Candida Meyrick gave up sugar over four years ago and rarely drinks alcohol. She found it nigh impossible to find a restorative grown up drink that was not a herbal tea bag. 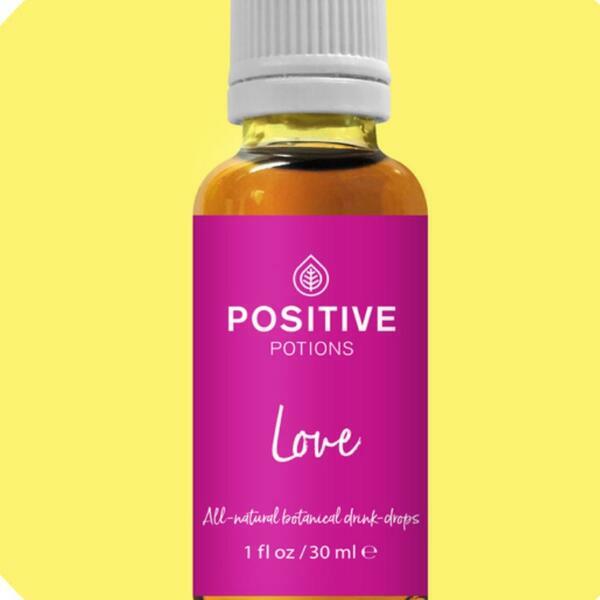 Candida started to grow herbs in her garden and instinctively she has invented something completely original: Positive Potions. Candida's garden is in Anglesey a tiny island off the north wales coast, she came into Radio Gorgeous so we could try her super healthy tinctures.